Firstly, geopolitical tension in the world must be taken into account. On Thursday Saudi Arabia and its allies carried out an operation against insurgents in Yemen; and as expected, the reaction of investors to these events was the quite usual one– they began to buy gold. The second important factor which influences the rise of prices of gold is the position of the Federal Reserve of USA. The Fed was expected to start the increase in interest rates, but its move was on the contrary. It is difficult for gold to compete with such kinds of investments as obligations etc. while interest rates are high. Also, February turned out to show decreased demand on durable goods. All these factors contribute to the view of the recovery of US economy as erratic. Further, the new system of gold price fixing has to be taken into account. Recently a new electronic platform was introduced to substitute the old London gold fixing system, which was functioning without significant changes for over a century. As a result, the price of gold is now determined by ICE Benchmark, and not via telephone, as it used to be. The whole process will be controlled by two representatives from AngloGoldAshanti and DenverGoldCorp and three representatives from London Bullion Market Association (LBMA). Obviously, the electronic method will be more efficient, transparent, and less exposed to manipulations. Now the participants of the market will be more sure of the price fixing. There is a strong possibility that owing to the above mentioned reasons the prices of yellow metals will continue to rise. It is the time to take advantage of the situation and think how to favorably make an investment. 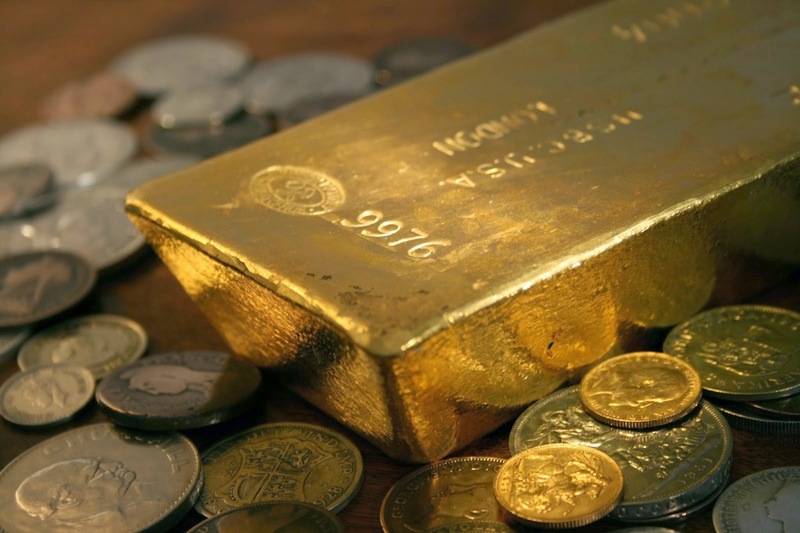 Thousands of people all over the world already took the best opportunity; they buy investment gold bars in the Emgoldex online store with the most advantageous purchasing conditions, with which they create their own gold reserve. Their future is secured right now. Sharing this news is more than offering an opportunity to buy gold! It's the best change for your relatives and friends to ensure their well-being!